View cart “OXYTOCIN 2mg” has been added to your cart. 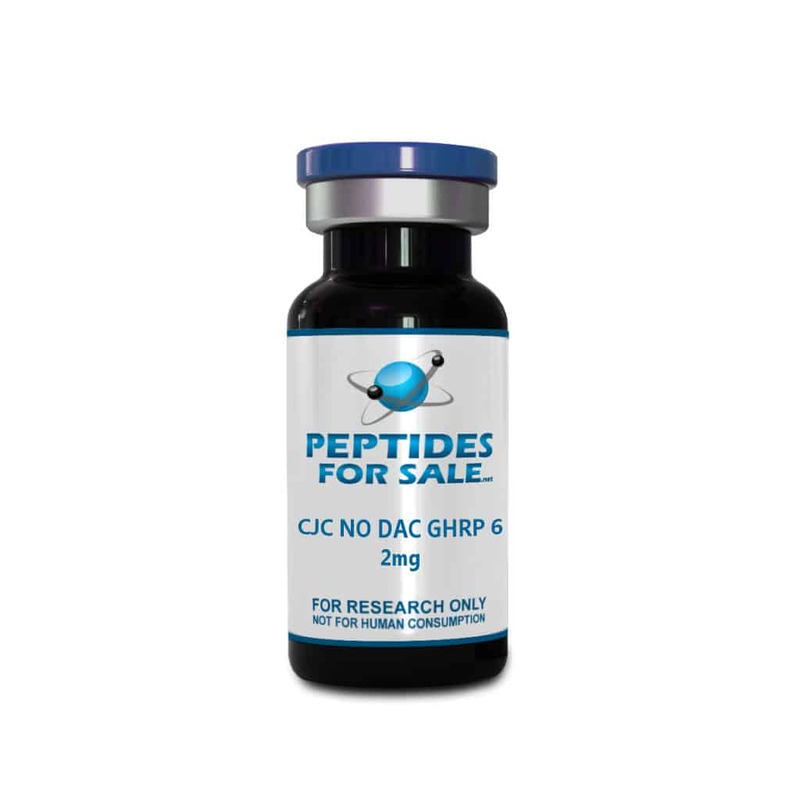 Buy CJC No DAC & GHRP-6 Blend 2mg at Peptides For Sale. For the best quality peptides and research chemicals, Peptides For Sale has what you need. WARNING This product is a very potent chemical. This product is NOT for human use and can be harmful if ingested.